Dr. Samuel Johnson, an English Writer, 1776. One can only imagine what Samuel Johnson saw 240 years ago that forced him to pen such a strong resolution. What beauty, what scents, what culture, what taste would demand a man to write such an open rebuke to all of mankind? Did he hear a young Mozart playing in Venice? Maybe it was muted violets that cover the Florence landscape as if the entire town were washed in wine. I’m not sure, but nothing could prepare us for what awaited our senses today. 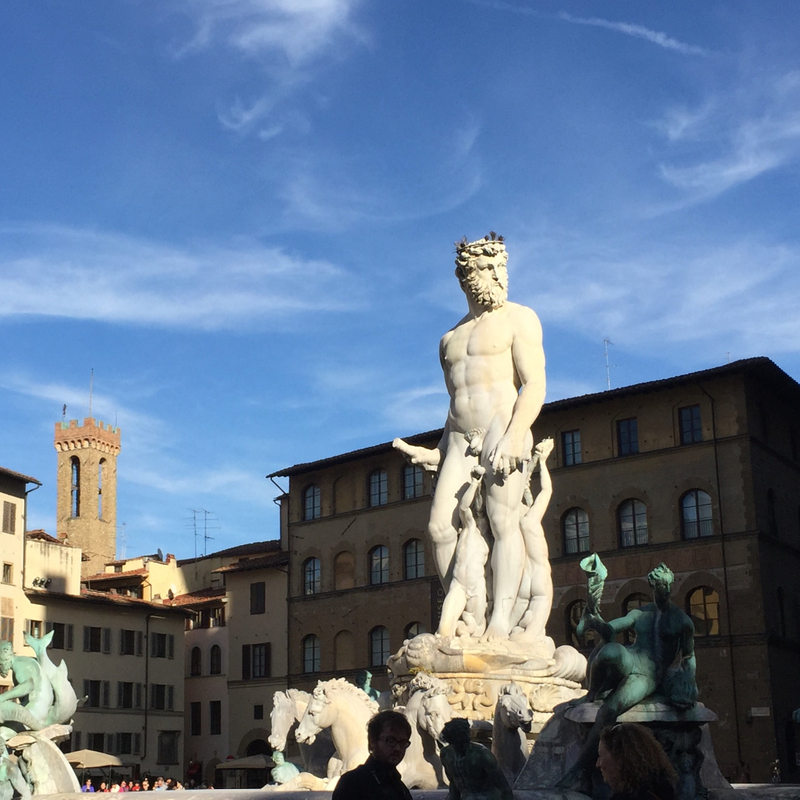 When you first arrive in Florence you are greeted by a strange resentment that you’ve traveled across the world only to go back in time. What could this place, frozen under the weight of its own history, have to offer me? The landscape is dotted with faded brown and beige homes with shale roofs. The cobblestone beneath you is cracked and broken, and almost every building is showing its age through the flaking paint and rusted balconies. But it’s as expected, right? The city itself is over 350 years old. That’s a good word to describe a lot of what you will see; old. What is not expected was the wow. When you get to the heart of the city you don’t have to go far for a ‘WOW Moment.’ Not a little wow; but a full blown, stutter for a minute, take your breath away, OMG WOW. 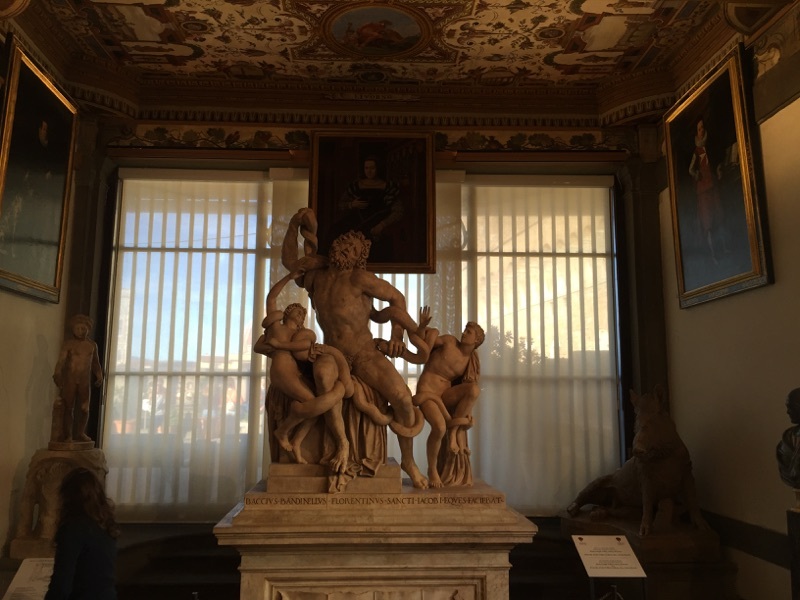 As we arrived at the Galleria dell’Accademia I was… underwhelmed. The yellow decaying building was only slightly as unexpected as the dingy alley littered with tourist and vendors alike you had to stand in. You could overhear English, French and Spanish as old men played the accordion and younger men tried to sell you a variety of pantings from the Vatican to Hedge Leader. You pass through a brief security, turn a corner and *gasp – there he is. 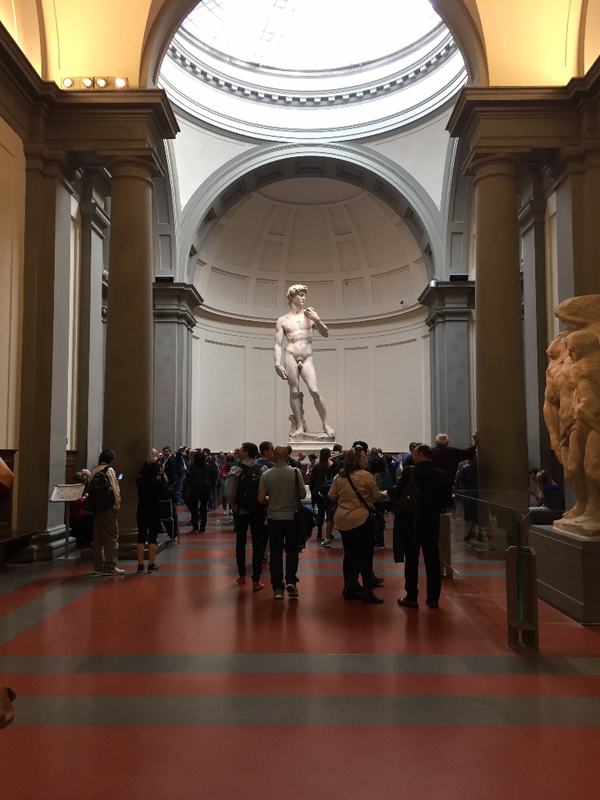 In all his glory; The David. First of all, He is so much larger then you’d expect. He towers over the entire gallery like a marble watchman, protecting his domain. The closer you get the more stunning he becomes. The detail is amazing. The muscles, the veins, the hair, the eyes. He is mesmerizing. Without having to know anything about this spectacular cathedral you are instantly impressed and fascinated at the height, width and extravagant detail that surrounds you. Every inch is covered with statues, carvings and embedded gold. It’s like approaching the palace of a mighty and powerful king (good or evil to be determined). 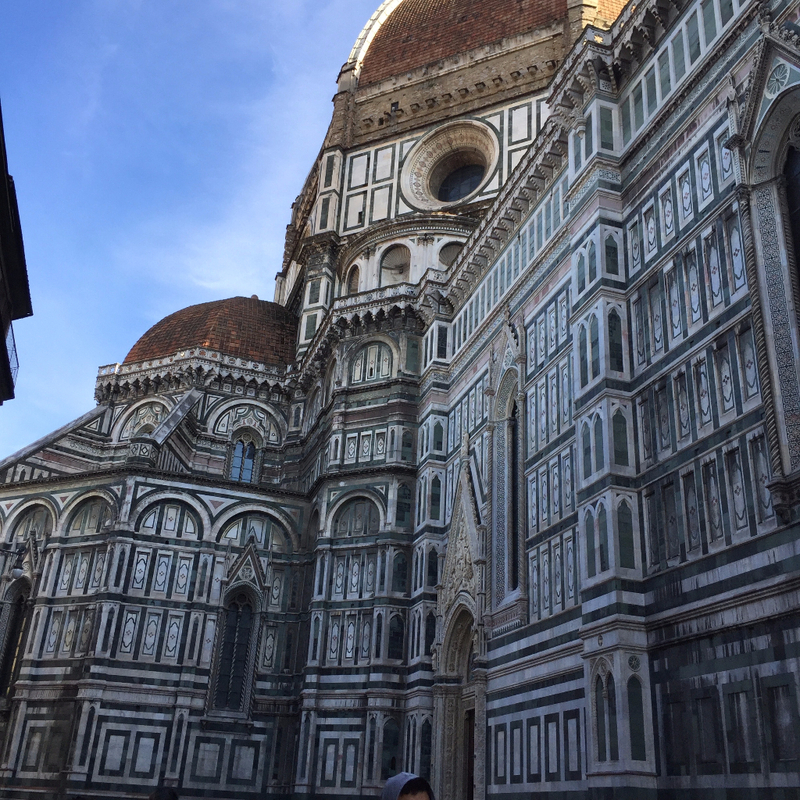 Now knowing the Florence WOW Factor, we move towards our last stop with a sharp eye. Bring it on Florence. 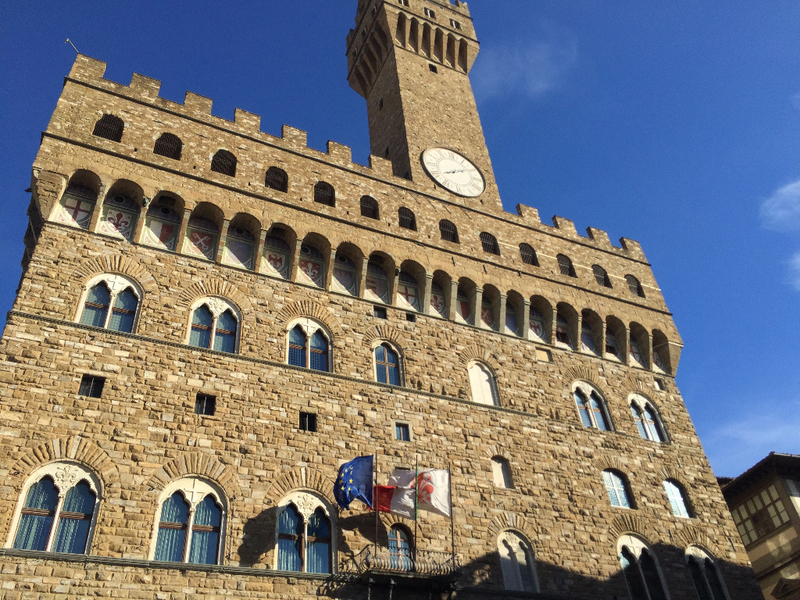 Up next, The Galleria Degli Uffizi. 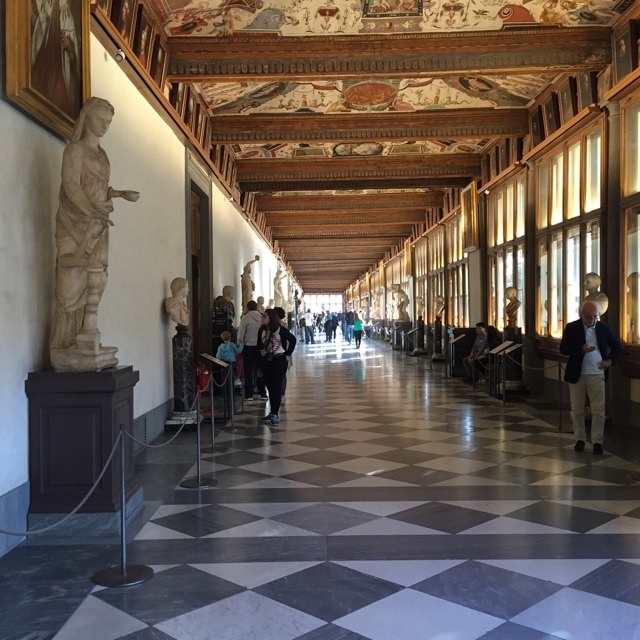 With the Uffizi just around the corner, I’m already plotting out my path when *gasp – there it is. Out of no where – Neptune’s Fountian. First a nice tower then, Neptune. 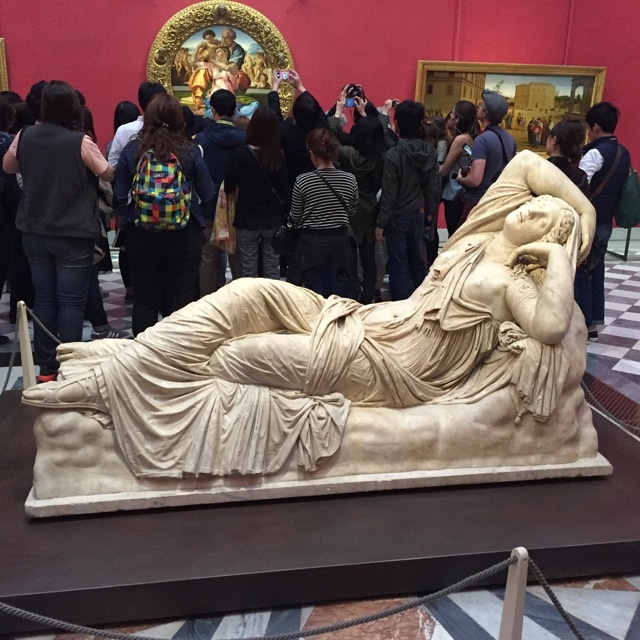 Florence got me again! The fountain was off (repairs and what-not) but the Statue and artwork was amazing. You could look at the details and nuisances for hours, and many do. My bucket list is getting smaller by the block. 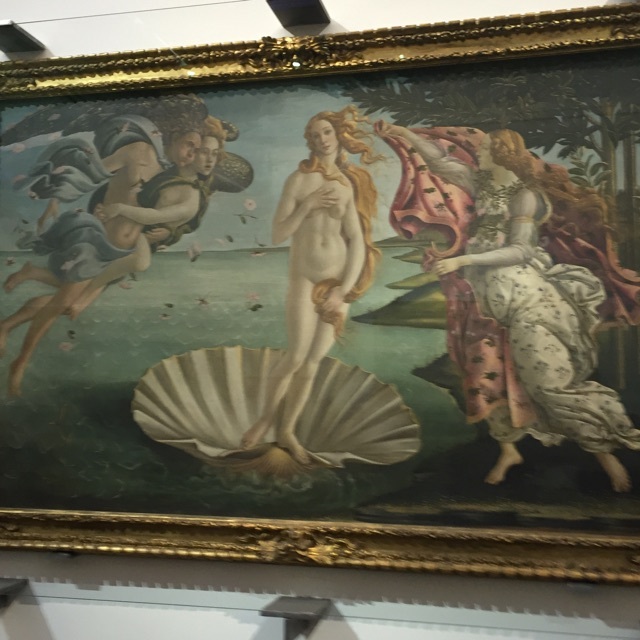 30 second later, we’re at the Uffizi. *Note to the reader – Make sure you buy your tickets ahead of time (as in, before you arrive so you can print it out since you’ll need to exchange the printout for an actual ticket). The line can take up to two hours. Visitors with tickets, 5 minutes. 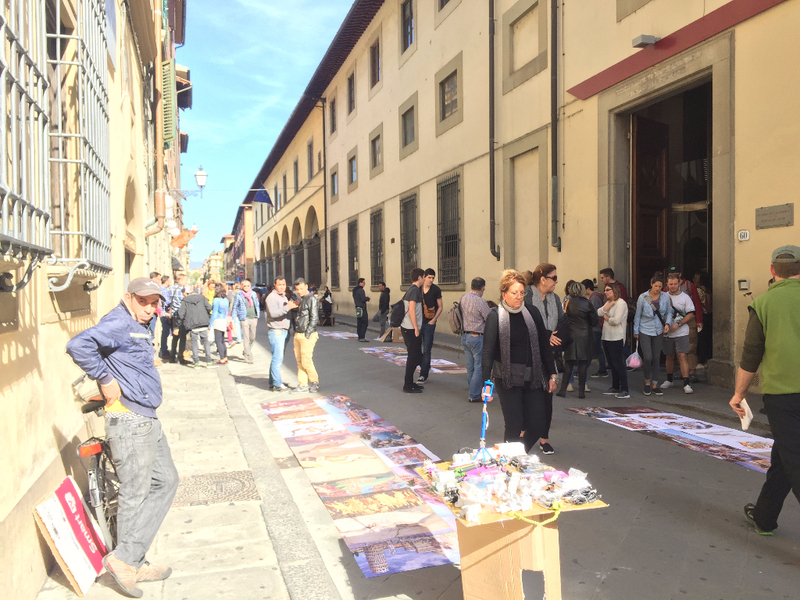 Now… fully aware of what Florence has to offer we, like treasure hunters, go room to room looking for The One. The One that will take our breath away. Room after room leaves us more in awe then the last. At the end of the day, Florence has given me more then I’d ever expected. I am richer, fuller, and ready for more Italy. 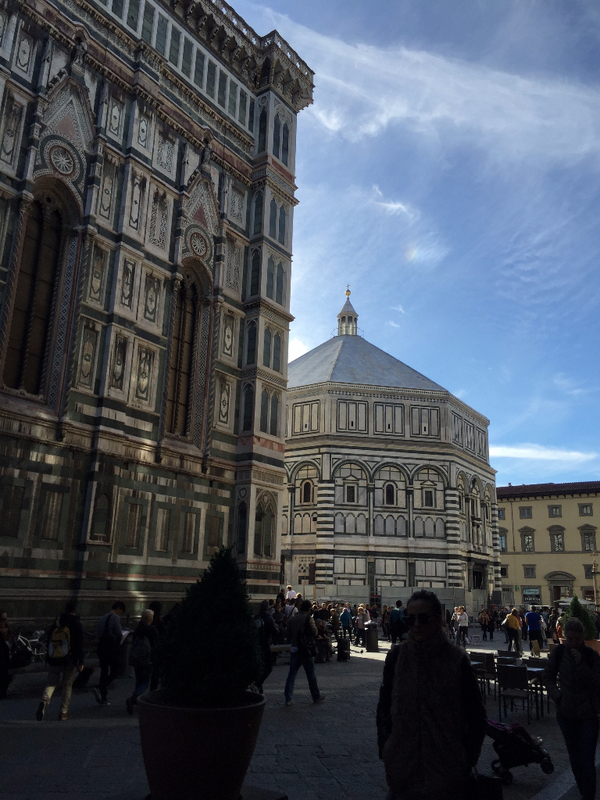 I couldn’t think of a better place to start then the mighty, yet quiet, city of Florence. 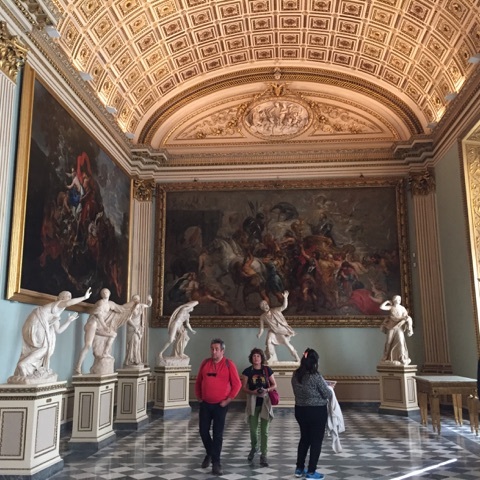 Now on to Rome & Vatican and Venice.